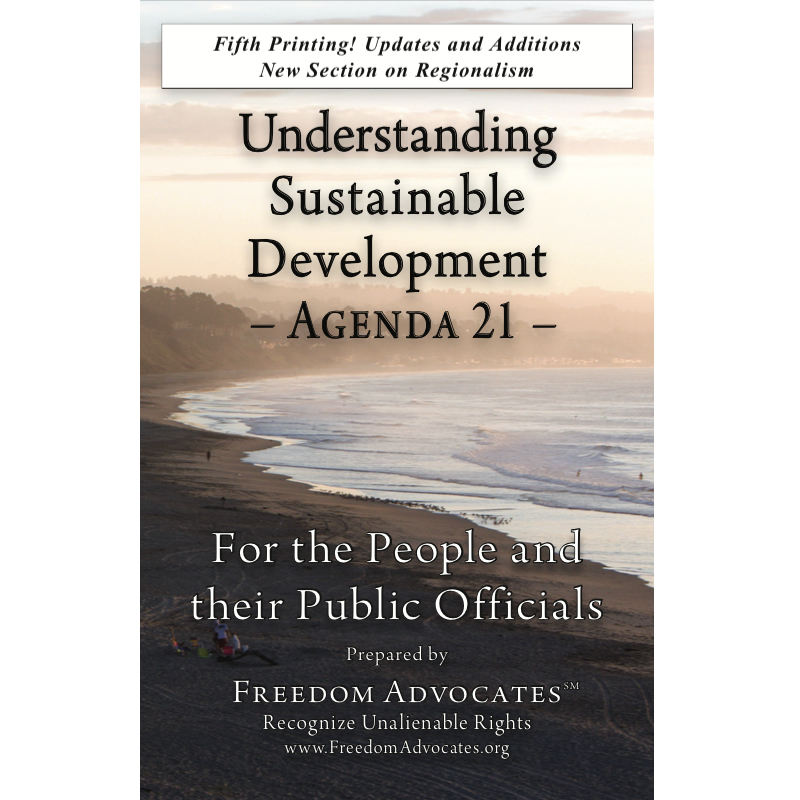 Santa Cruz, California – June 9, 2010: With a locally tailored presentation Freedom Advocates President, Michael Shaw presents basic patterns and concepts relating to the Global to Local assault on unalienable rights and individual liberty. Shaw demonstrates how modern political mechanisms including globalist organizations, international policies, and federal implementation of Agenda 21 are now being carried out in local communities. Learn how this occurs and what you can do to turn the tide. “The Ultimate War: Globalism vs. America” presented at the Freedom Forum, Santa Cruz, California on June 9, 2010.